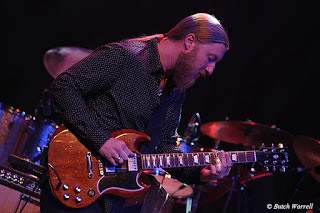 With the passing of Butch Trucks another link to the music of the Allman Brothers band is gone. 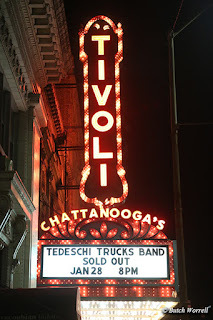 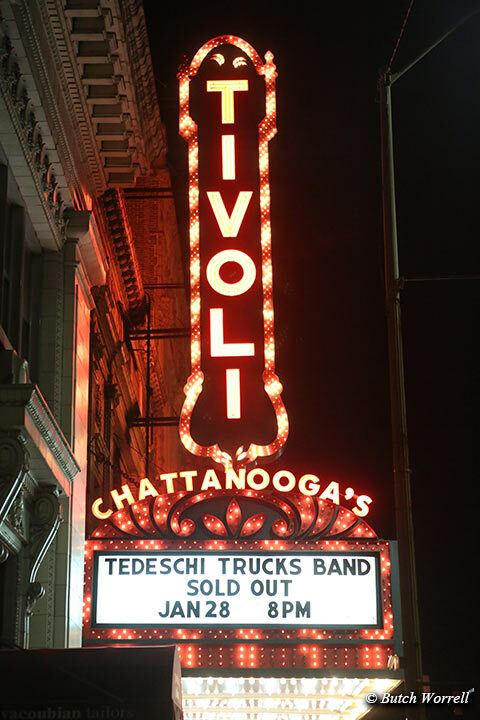 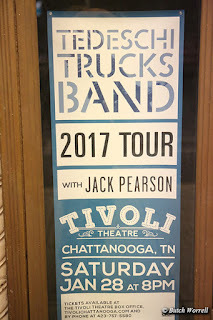 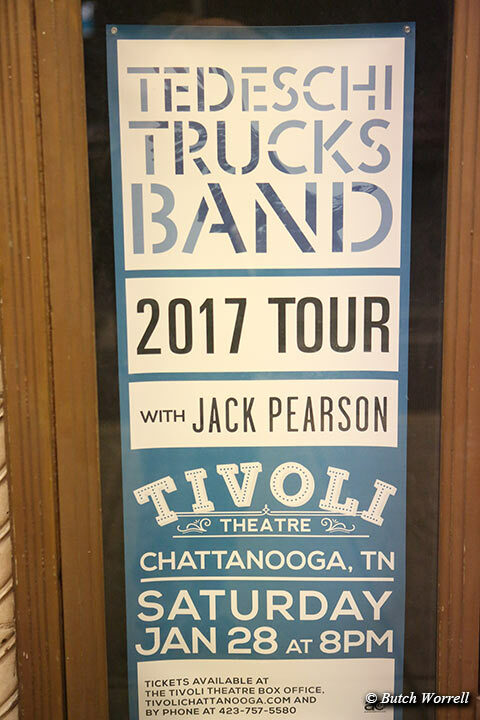 Yet the music does live on as was shown recently at the Tivoli Theater in Chattanooga. 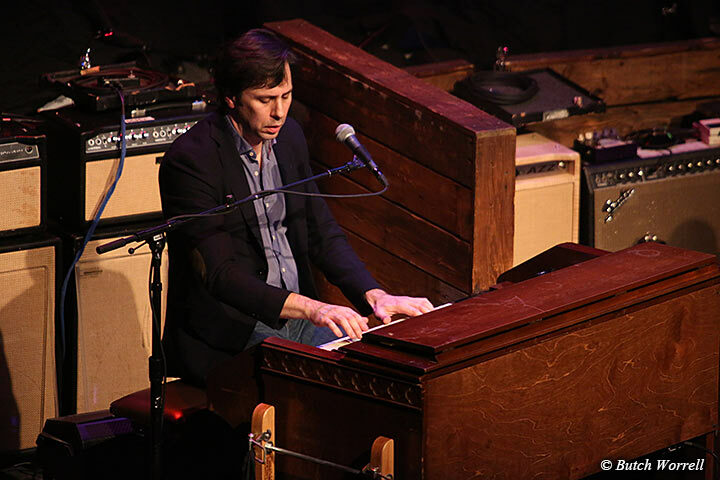 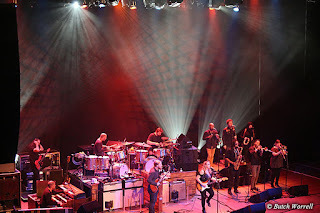 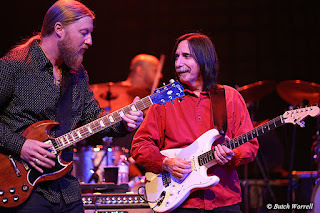 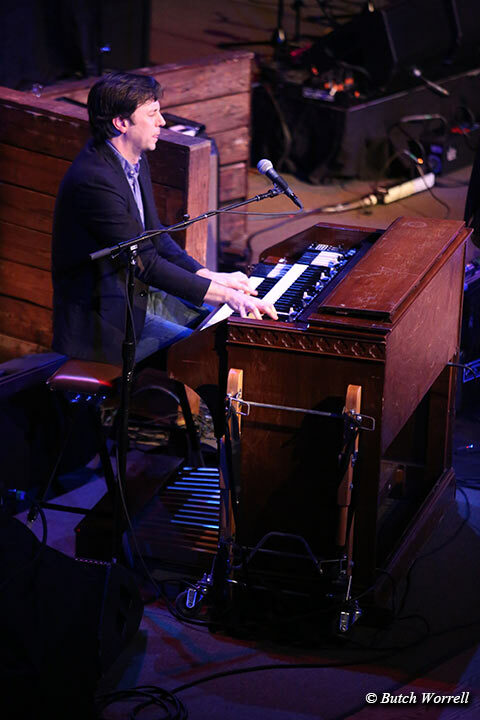 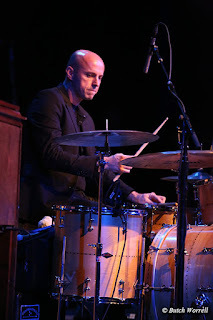 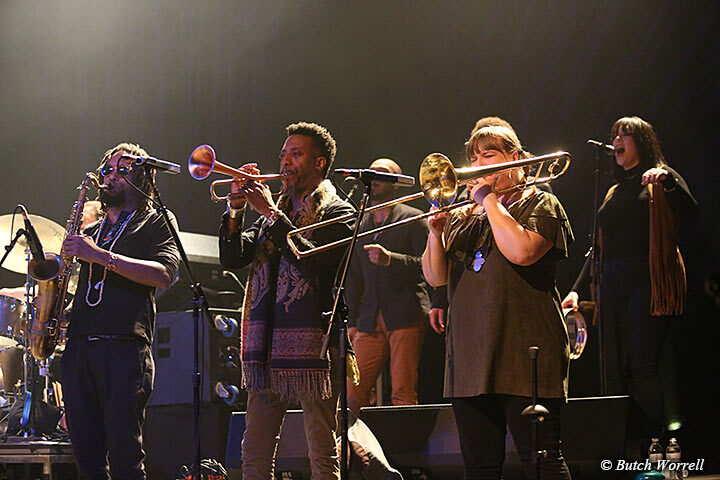 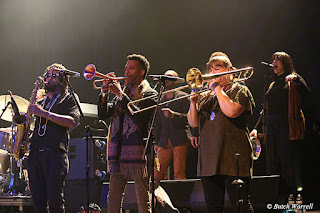 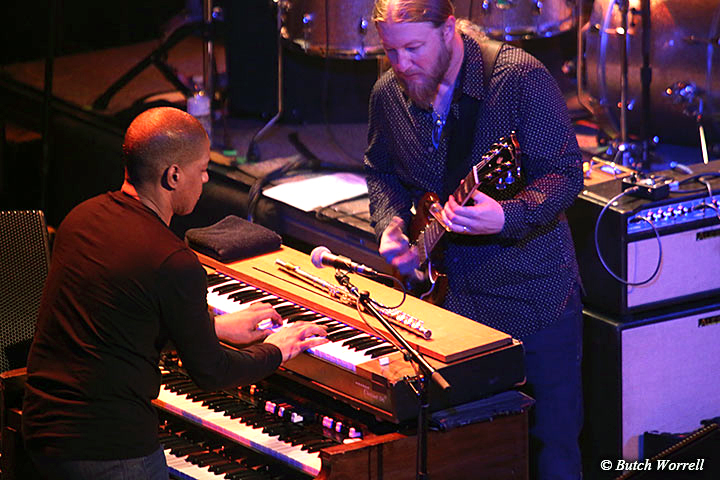 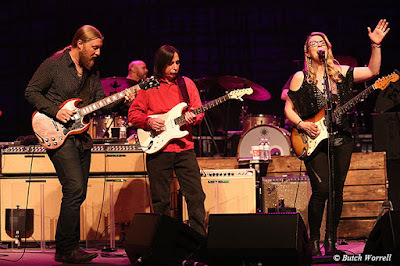 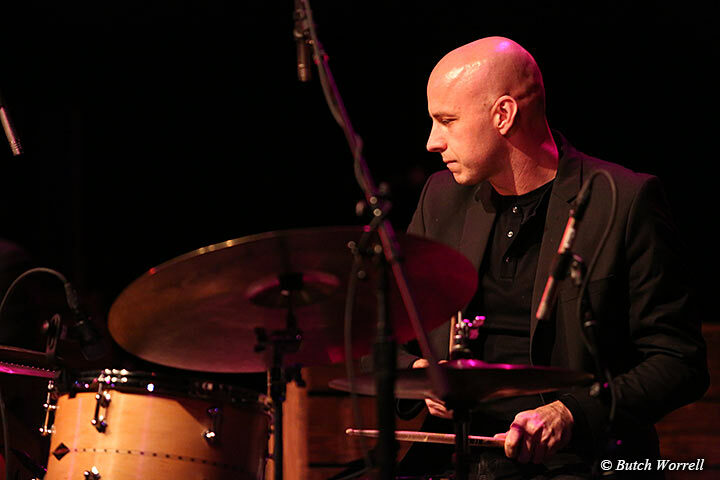 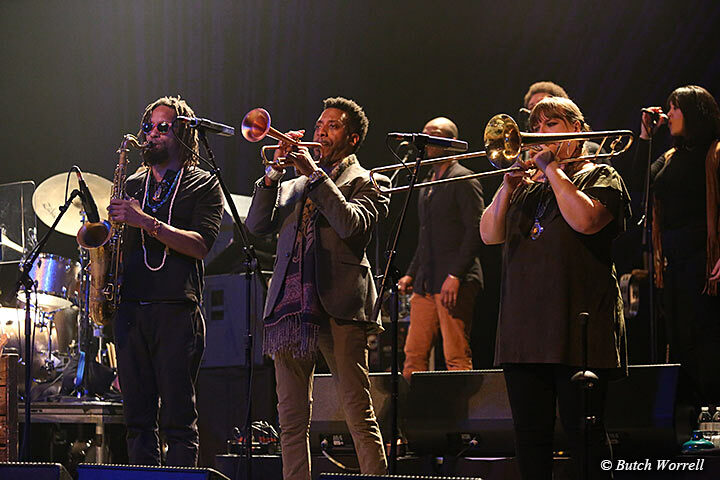 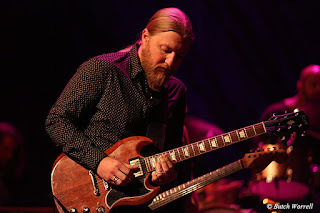 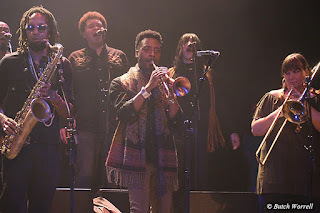 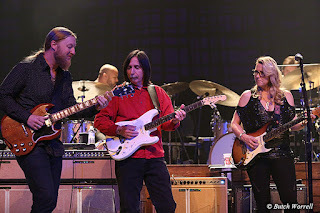 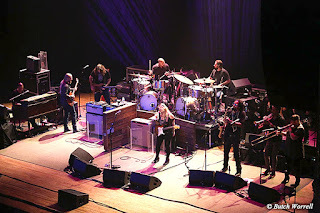 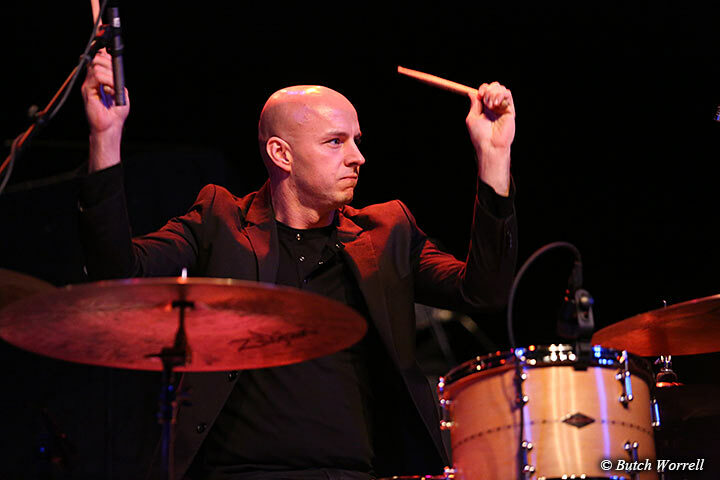 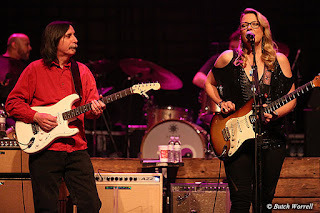 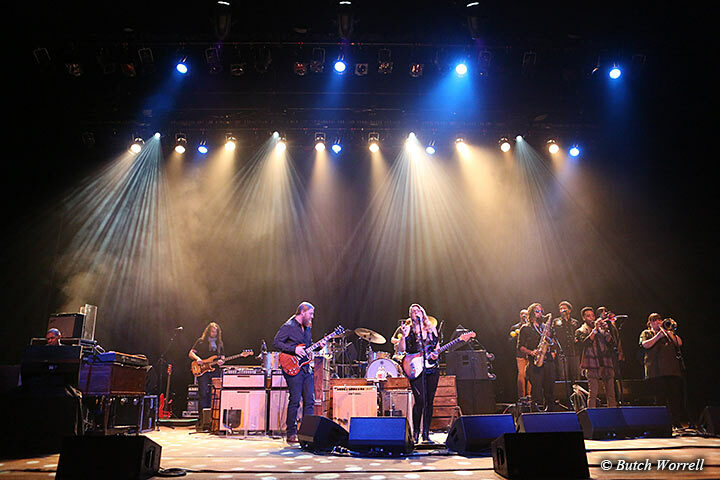 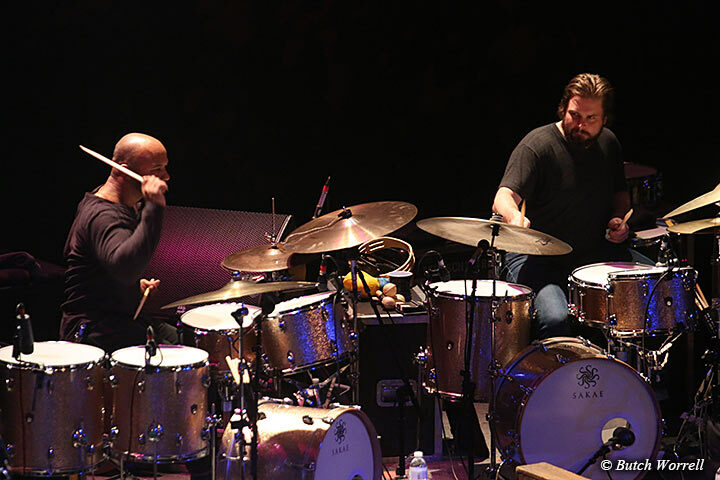 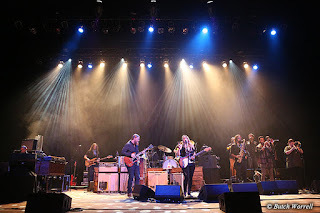 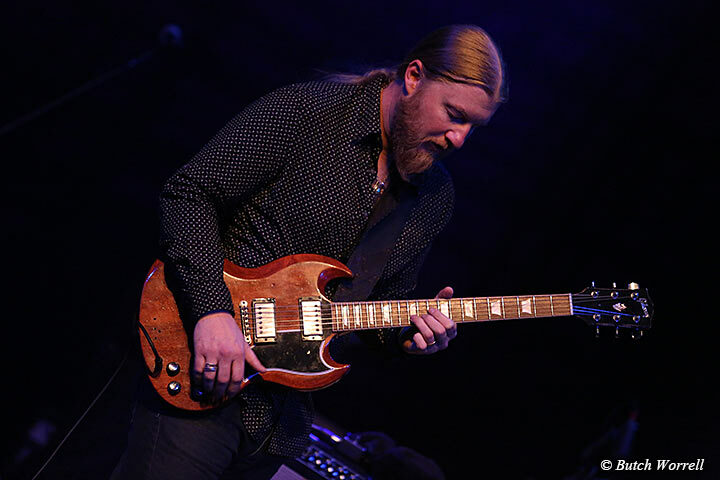 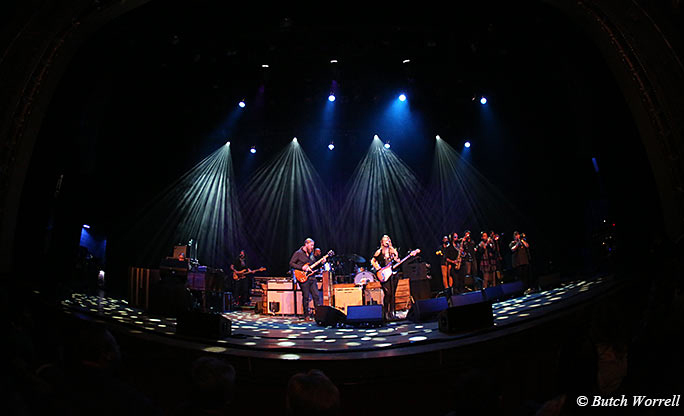 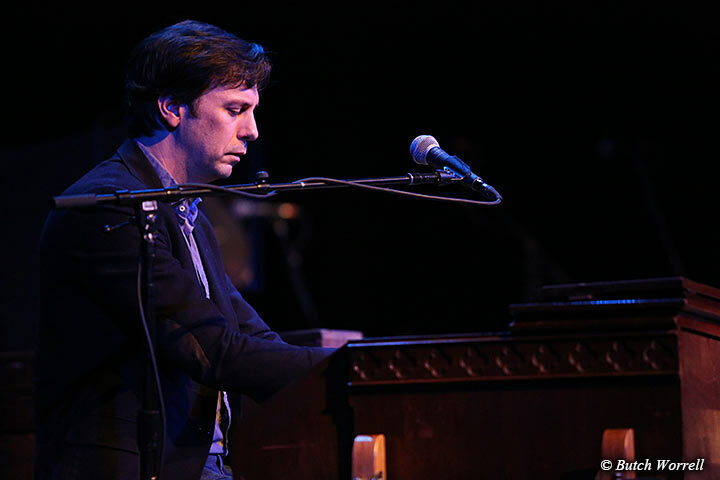 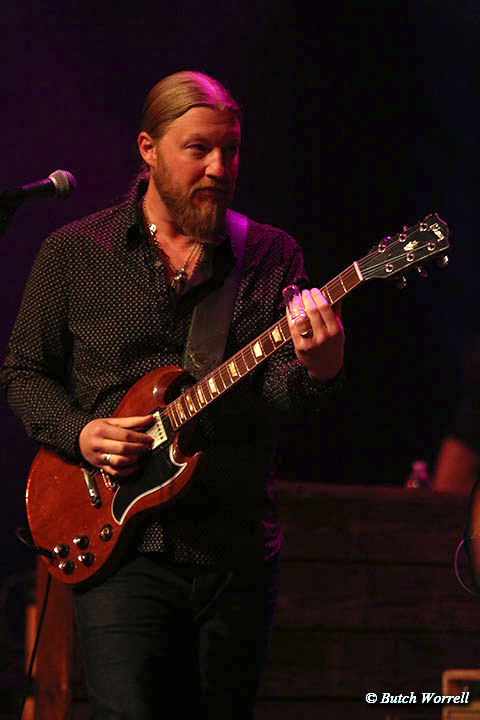 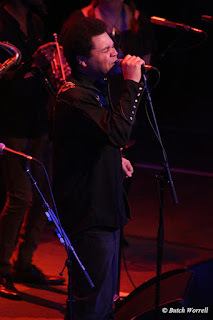 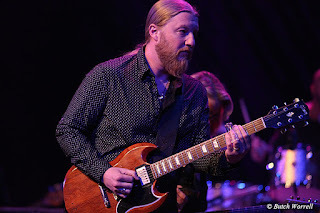 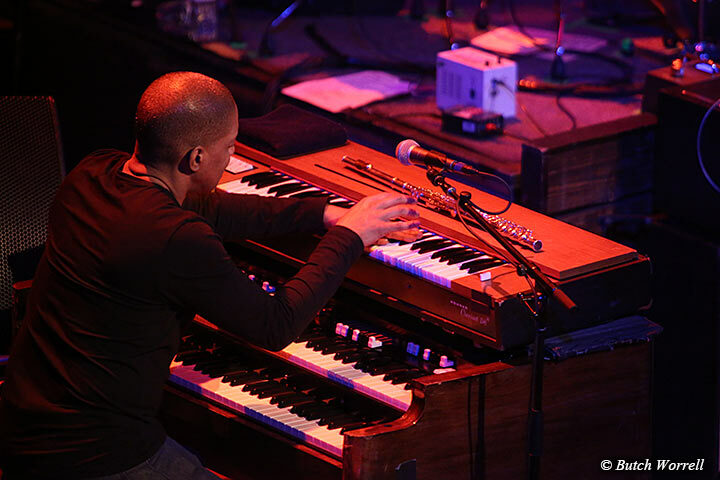 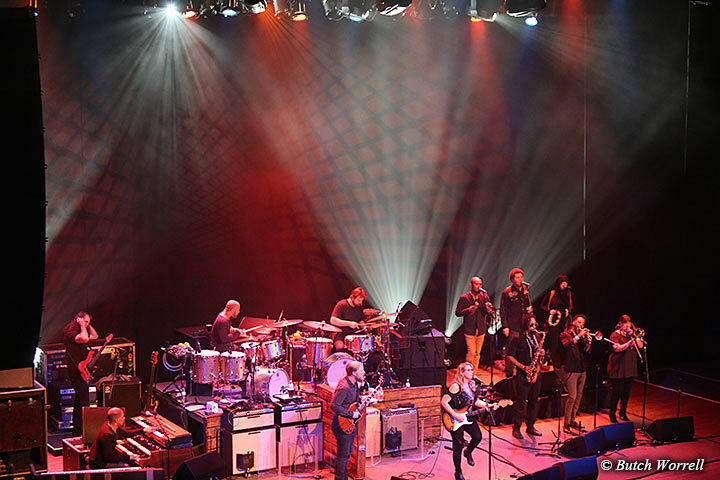 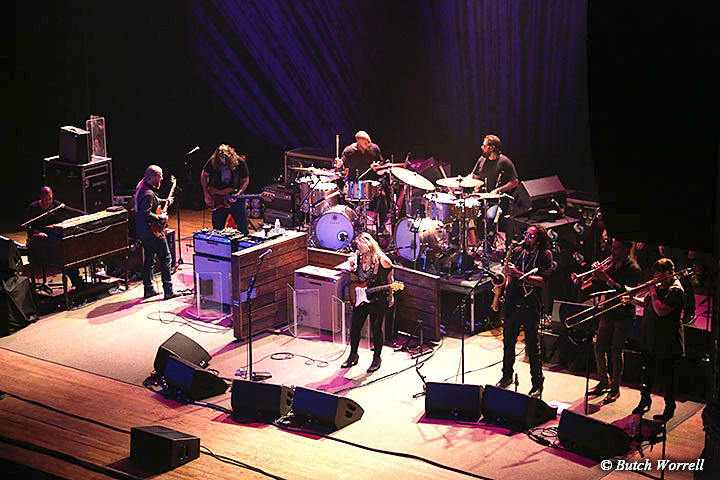 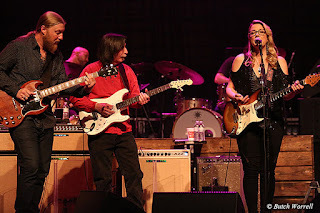 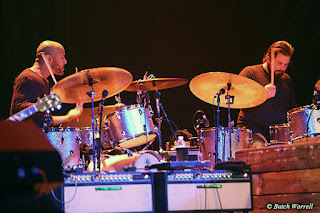 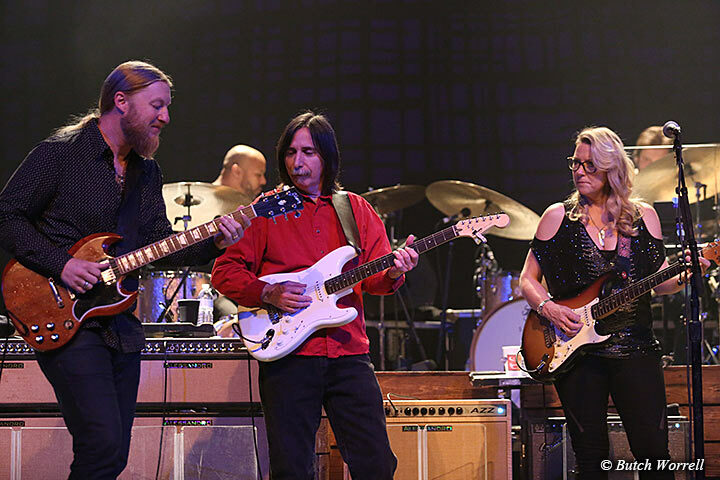 There the Tedeschi Trucks band and the Jack Pearson Trio delivered a show that demonstrated that the torch has been passed to very capable hands. 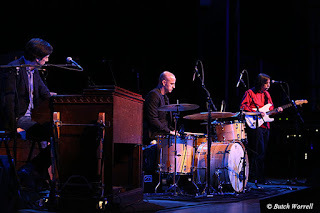 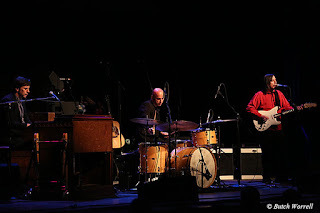 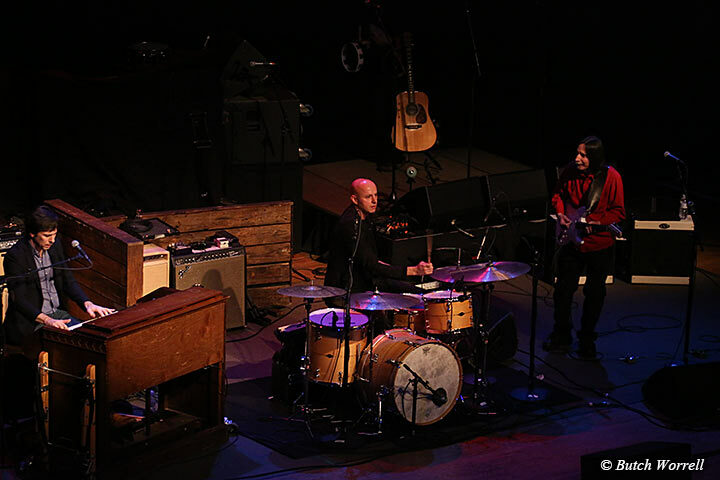 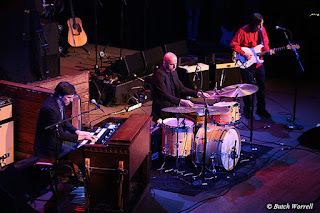 Jack Pearson and his band (Joshua Hunt on Drums, Charles Treadway on Hammond with the bass pedal) opened up the show. 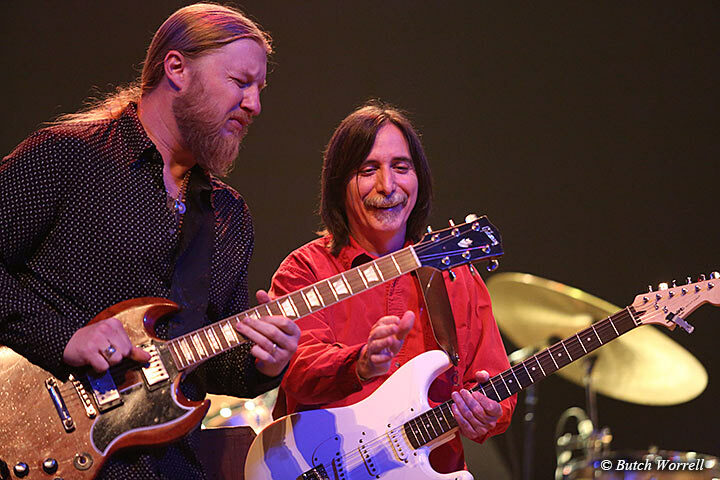 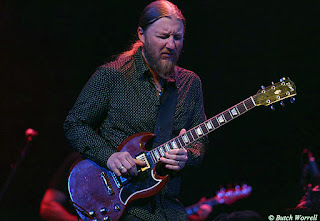 Jack, a former Allman Brother guitar player, is rightfully considered one of the best players on the musical scene today. 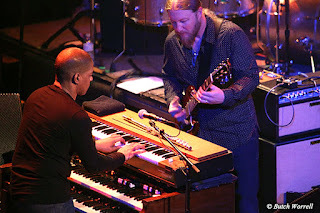 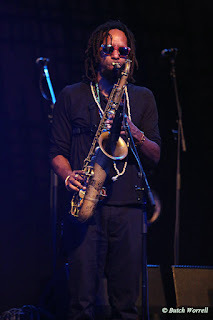 And Charles and Joshua, while not as well known, are world class musicians that take a back seat to no one. 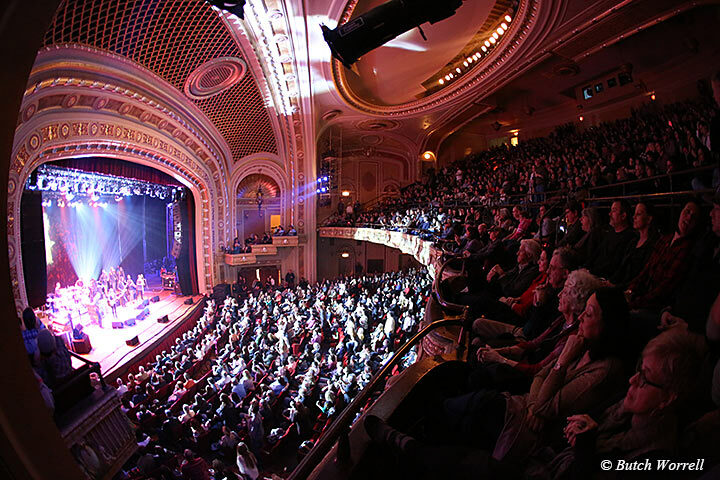 They brought the audience to their feet in applause more than once and ended with a standing ovation for their rendition of “Blue Sky”. 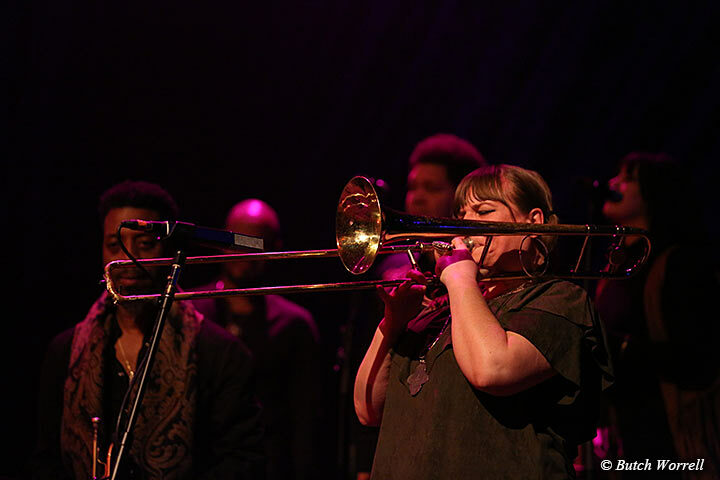 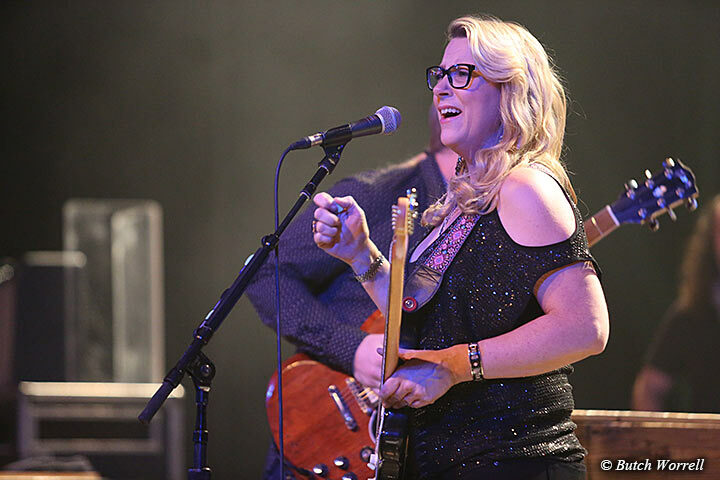 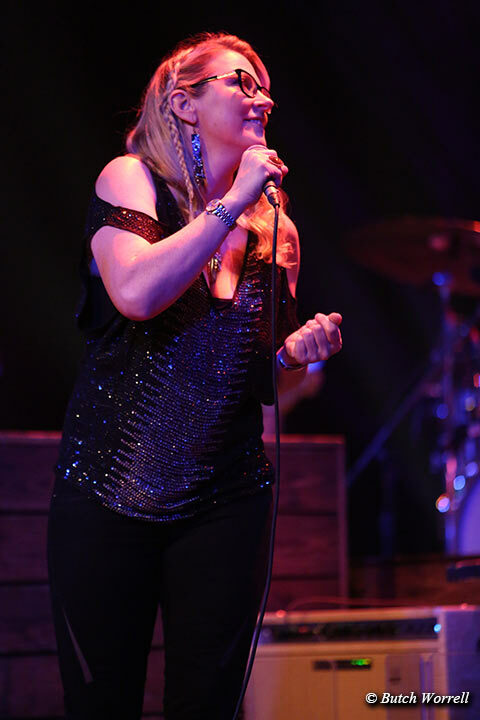 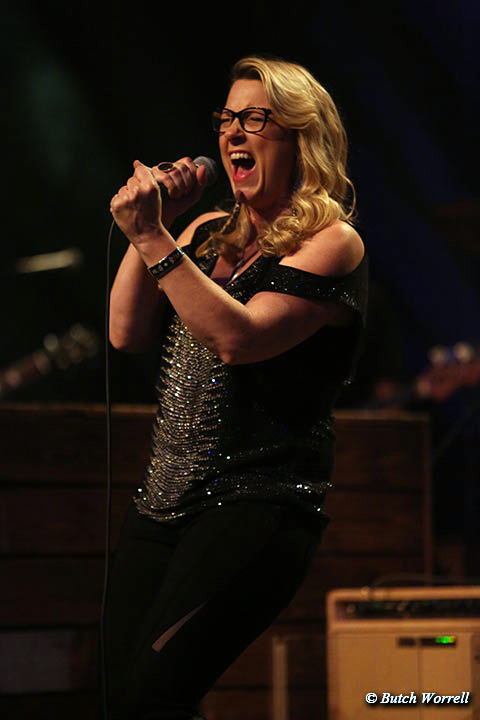 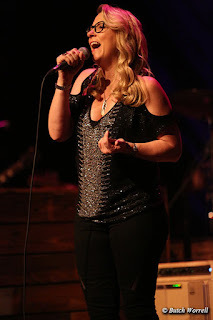 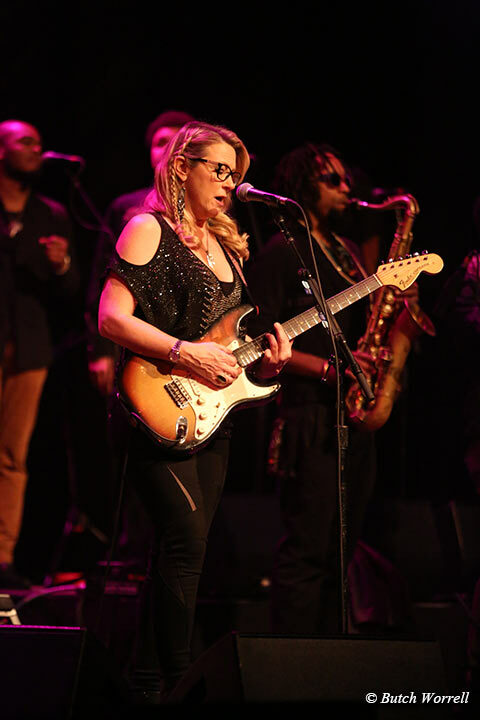 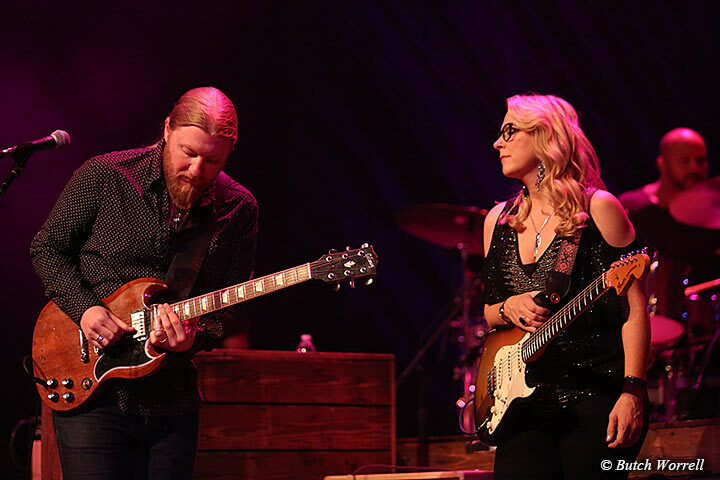 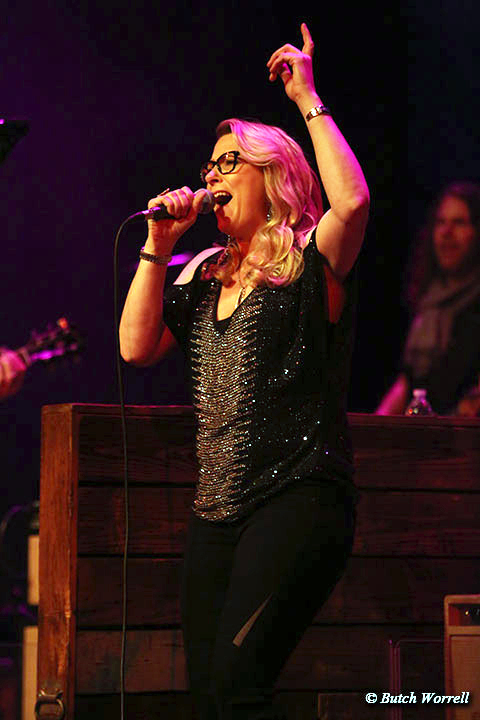 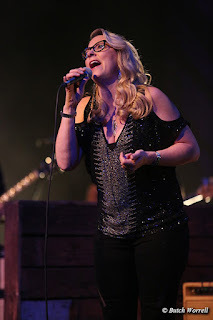 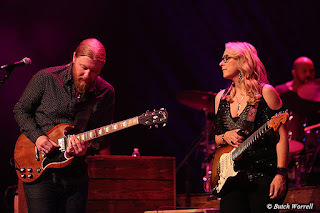 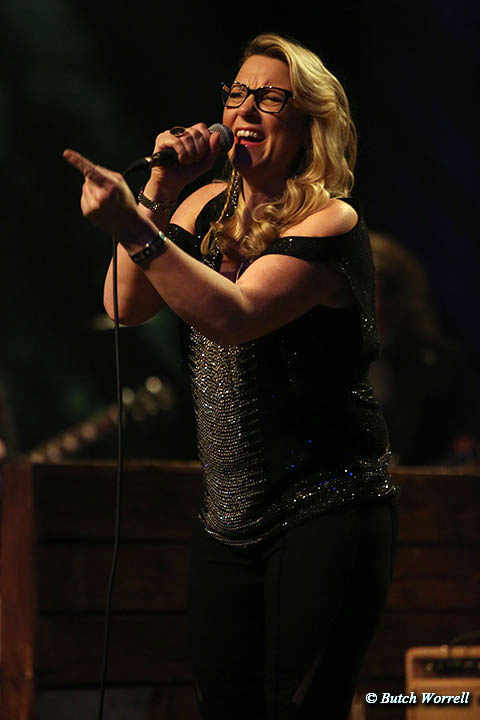 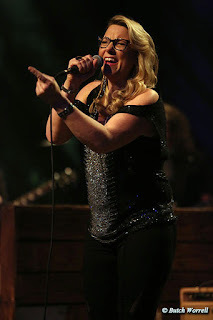 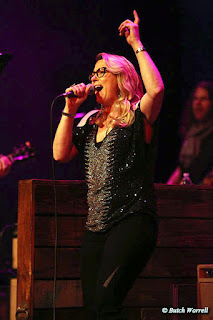 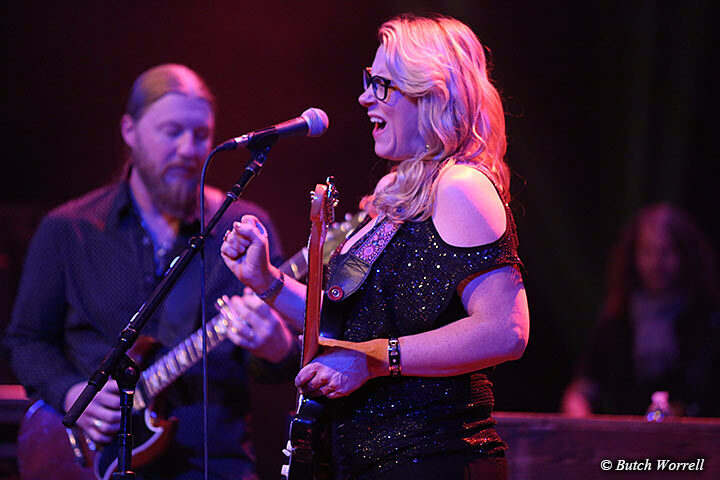 Then came Tedeschi Trucks, with Susan starting out with a display of her vocal skills that demonstrated one reason why this band is the powerhouse success it is. 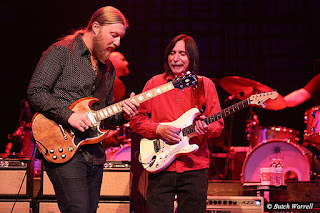 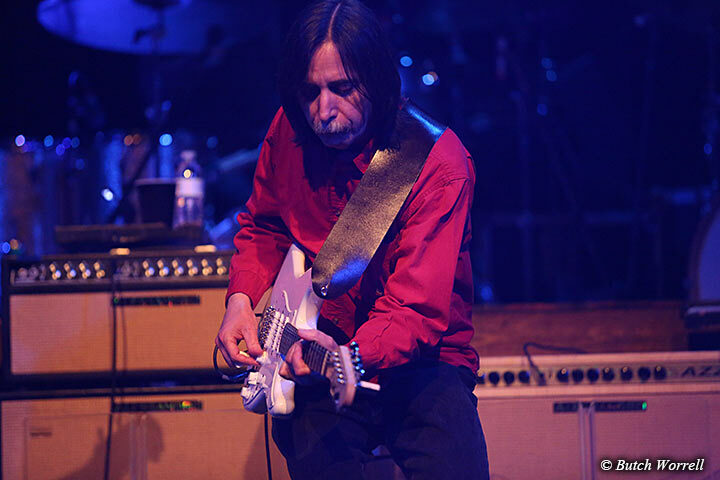 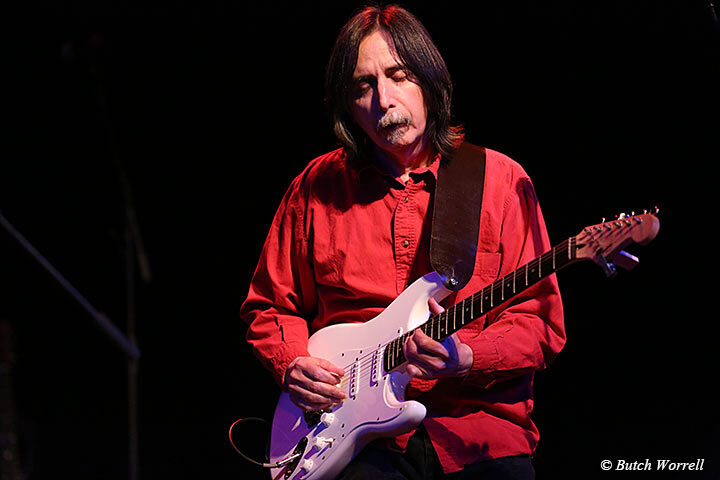 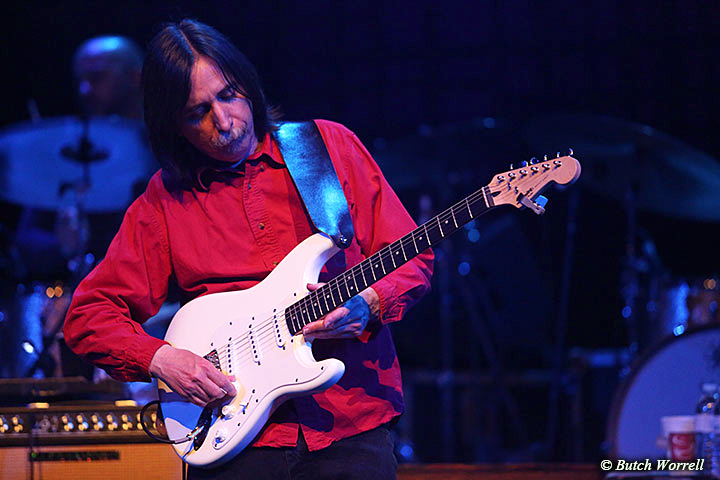 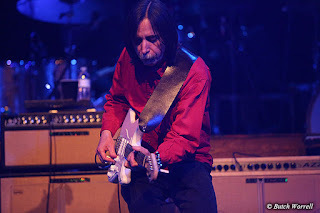 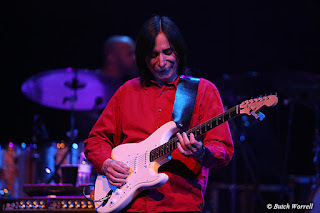 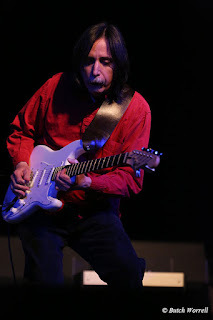 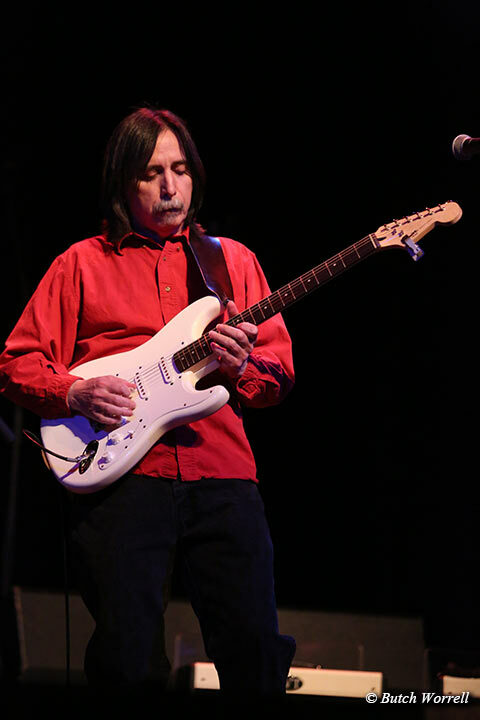 A high point came when Jack Pearson came out and joined Derek for a guitar tour de force that brought the house down. 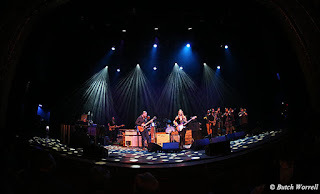 Then the finale, delivering a powerhouse Statesboro Blues, a fitting tribute to the Brothers who surely were smiling down from Rock n Roll heaven.